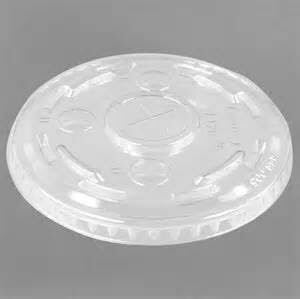 The SOLO Ultra Clear Lid is a clear plastic lid with a straw slot that fits securely to reduce spills on 12 oz. cups! Sold 1000 per case.